Speaker Bercow has chosen seven motions as the Prime Minister faces MPs in the House of Commons. Speaker Bercow has chosen seven motions to be voted on during the key Brexit vote on Tuesday night, as MPs try to put their mark on the EU withdrawal proposals. Any successful amendments will not have the force of law, but will carry heavy political weight as a signal to Downing Street and Brussels of what kind of Brexit MPs are likely to approve. Theresa May threw Government support on Monday behind an amendment that seeks to replace the controversial backstop with "alternative arrangements" to avoid a hard border in Ireland. Fellow Tories Andrew Murrison and John Baron scrapped very similar amendments to clear a path, but the hard-line ERG is refusing to back it. 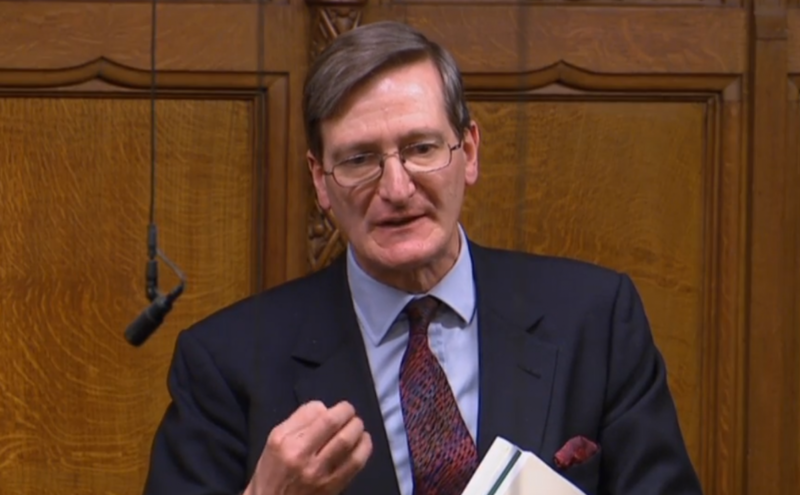 Conservative MP Dominic Grieve speaking in the House of Commons. In a bid to prevent a no-deal Brexit, the cross-party backed proposal from Dominic Grieve would effectively wrest control of Commons business from the Government for six individual days in the run-up to the UK's scheduled withdrawal date of March 29 with the intention of getting MPs to reach a consensus on how to handle it. Labour MP Yvette Cooper speaking in the House of Commons on Tuesday. A motion by Labour former minister Yvette Cooper, supported by Tories such as Nick Boles, calls for a vote on a Bill that would give Parliament control over the Brexit process if Theresa May fails to secure a deal by February 26. MPs would get a vote on extending Article 50 to the end of the year and preventing a no-deal exit under the terms of the Bill. The Labour frontbench has been publicly flirting with throwing its weight behind the amendment. A cross-party effort headed by Tory Dame Caroline Spelman has widespread support and rejects the UK quitting the EU without a Withdrawal Agreement. This would probably be more palatable to the Government than either the Grieve or Cooper bids for MPs to take back control. 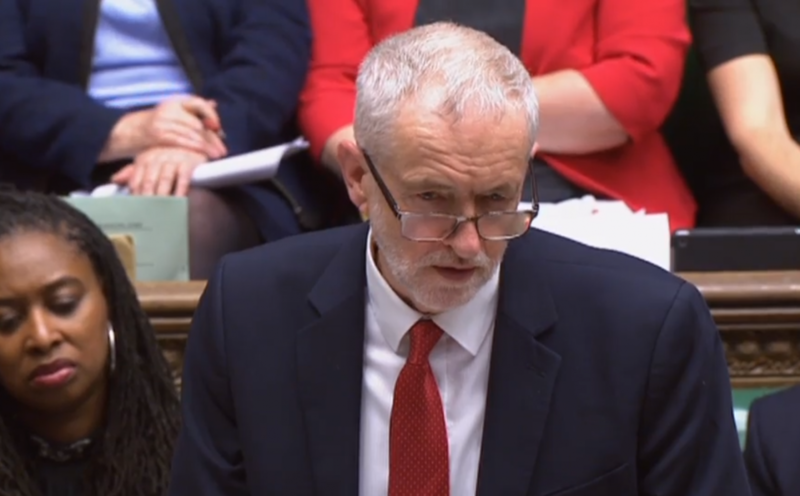 Labour leader Jeremy Corbyn speaking in the Commons on Tuesday. This calls for MPs to be able to vote on options to stop a no-deal exit, such as a customs union with the EU, as well as the possibility of a new Brexit referendum. Jeremy Corbyn has been careful not to commit Labour to officially back such a poll, though. This is put forward by the SNP's Westminster leader Ian Blackford. It requires Mrs May’s Government to ask for Article 50 to be extended and that Scotland not be forced to leave the EU as it voted to remain. A cross-party effort from Dominic Grieve, Hilary Benn and business select committee chair Rachel Reeves. It asks the Goverment to ask the EU to delay Brexit if no deal is passed by parliament by end of February. It does not specify how long for.